Dominican University of California is proud to provide International Society for Technology in Education (ISTE) University students professional learning credits for courses taken through ISTE. Select any of the courses below and visit ISTE for instructions to register. Once registered, and upon completion of identified tasks, you will be offered a link to register for professional learning credits through Dominican University of California. 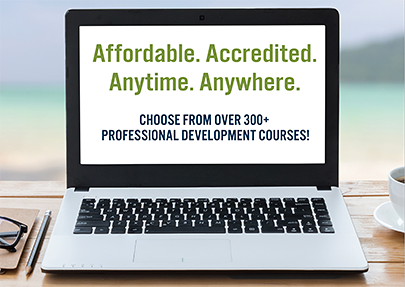 See our FAQ section to learn more about professional learning credits. Please click on the course title to access additional information about that course and to register. Be sure to attend the ISTE 2019 Conference in Philadelphia, PA from 6/23-6/26.